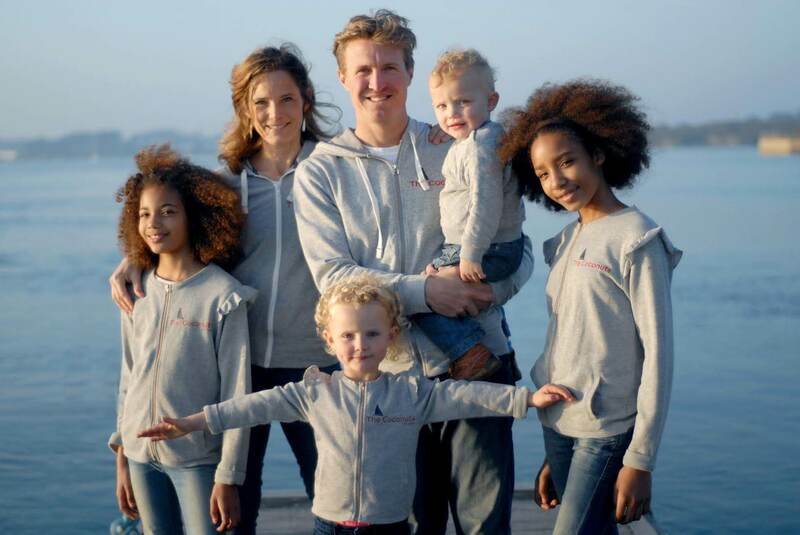 The Coconuts Sail Team grew out of this families’ love and passion for the sea and travel. 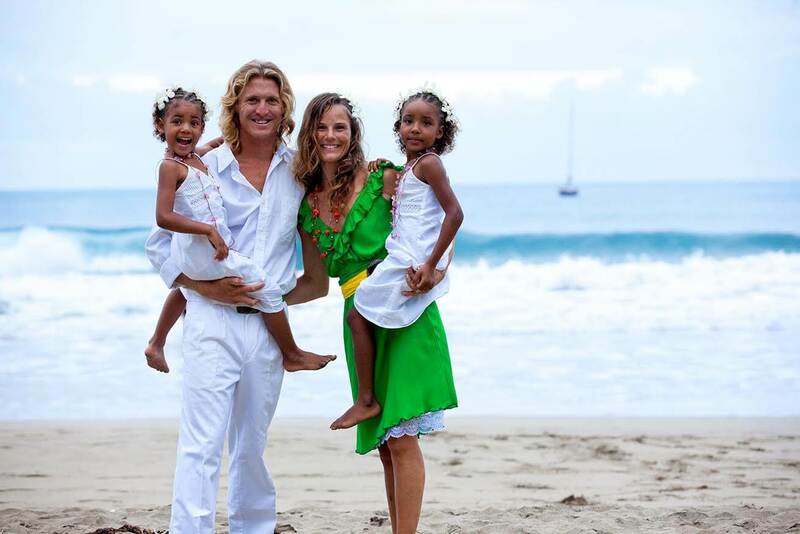 They are a family of world travelers following their dreams and leading a nomadic life aboard for almost a decade. When I was 13 years old he gave me a copy of the book ‘Dove’ by Robin Lee Graham. 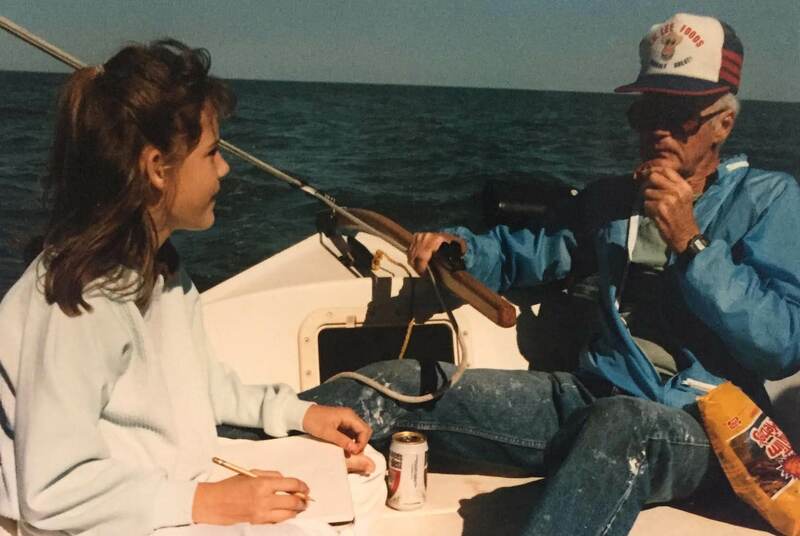 After reading this book and experiencing with my grandfather the joy of being propelled by sails filled with air into a distant horizon I dreamed… I dreamed of one day sailing around the world as Robin had, falling in love and starting a family. Life took it turns and I was now 30 years old, a single mother (by choice) of 2 beautiful mixed daughters. We were living in a beach town in the north Pacific of Costa Rica with my own multi-media production company. Therefore, this dream I had once had, now I had scratched it off of my list of possible things to accomplish in my lifetime. We fell in love but not only that, he wanted to adopt and raise my daughters as his own. A match made in paradise. 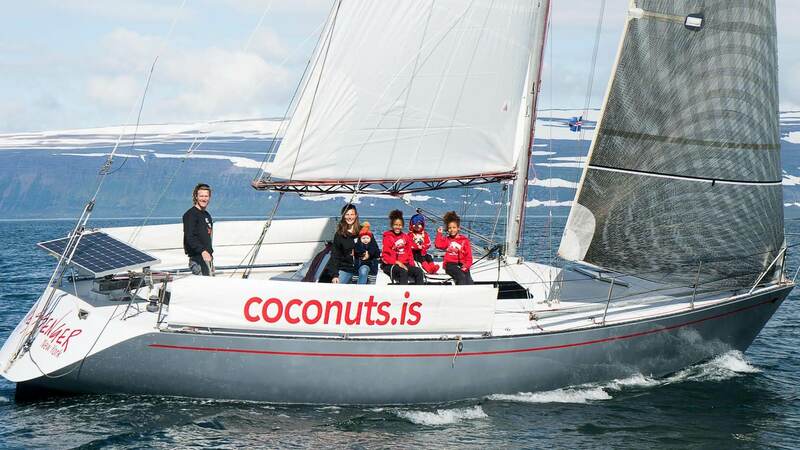 Today, The Coconuts Sail Team is building a state-of-the-art racing boat to participate in races throughout Europe, UK, the Caribbean and the USA, and to spread their voice for equality, freedom, peace, the truth, and environmental conservation. 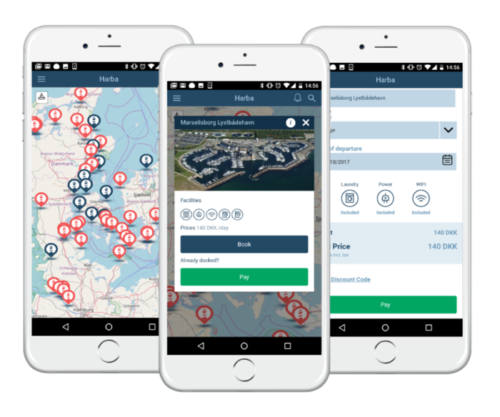 Check out their project – Racing for Freedom. For more stories about this family visit their blog or follow them on social media (Facebook, Instagram, Twitter, Youtube).